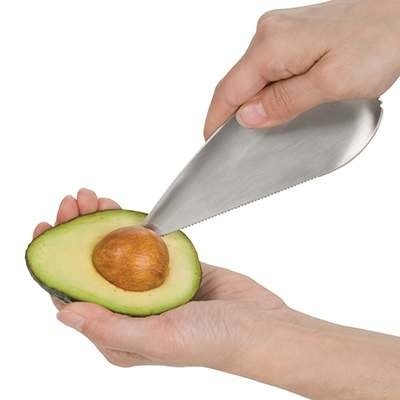 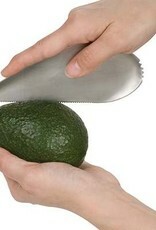 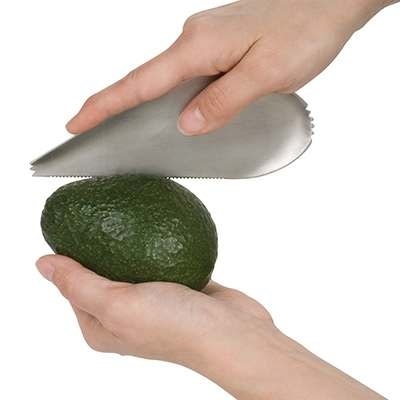 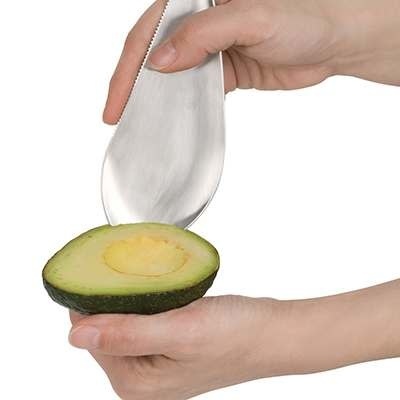 The Avocado Cutter is a durable 3-in-1 tool that makes the process as easy as 1, 2, 3! 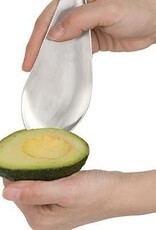 Cut, pit and scoop all with one sleekly designed stainless steel tool. 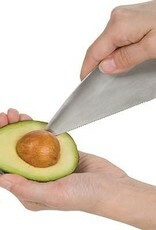 In seconds you'll be whipping up guacamole that rocks, or slipping some slices into a smoked turkey and tomato sandwich.